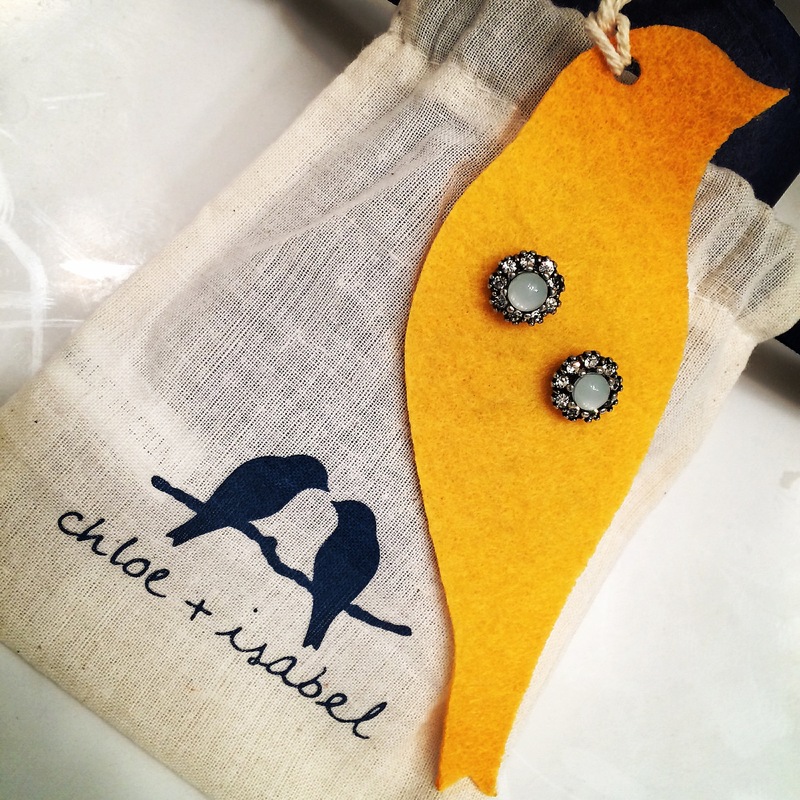 I got my new Chloe+Isabel birthday toys from my brother! True confession~ I wasn’t a big fan of these Beau Monde stud earrings, when I saw them online and in the catalog. However, I happily stand corrected as they are ✨GORGEOUS✨ in person!!! Love the branded bullet clutch backs, too!